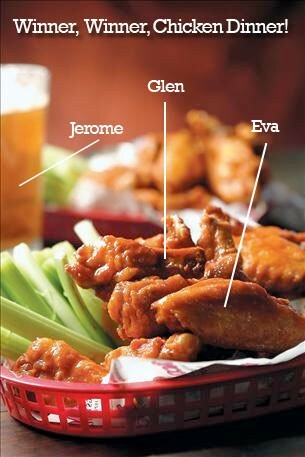 Congrats to the following people who were randomly selected in the contest to win $50 gift certificates to Taco Mac. Beer and wings for all! I'll be mailing your prizes out, so check your mail box soon. Thanks to everyone for participating. I hope to have more giveaways soon.